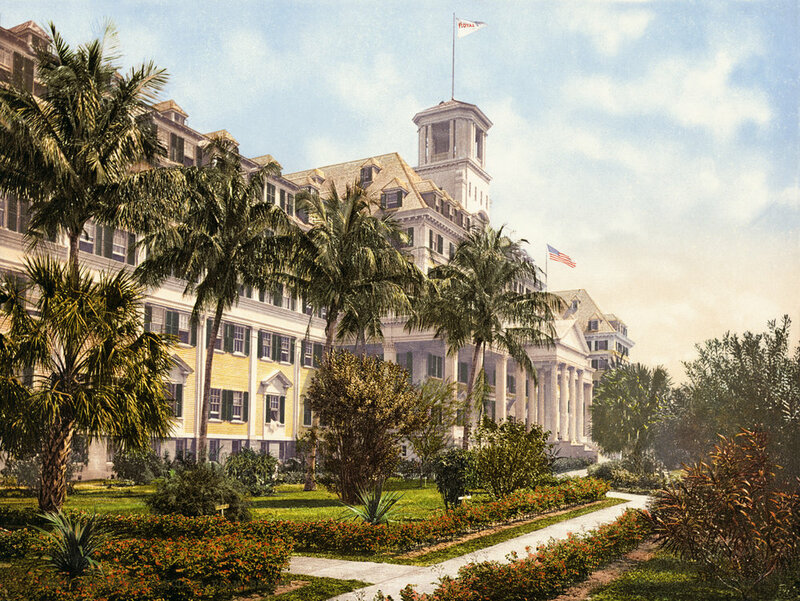 The historic beauty of this notable Palm Beach location has captivated visitors for many years. 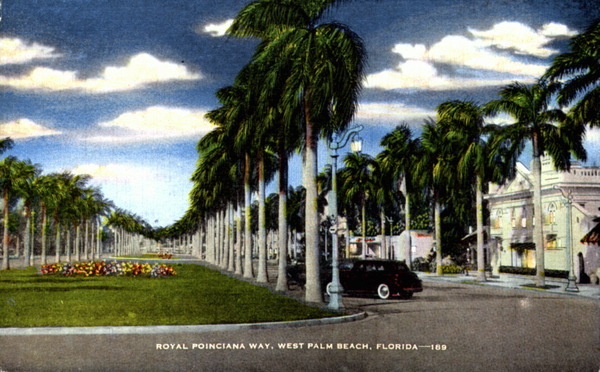 It is no surprise that Henry Morrison Flagler, Palm Beach's founding father, chose Royal Poinciana Way as the island's processional entrance in the late 1890s. 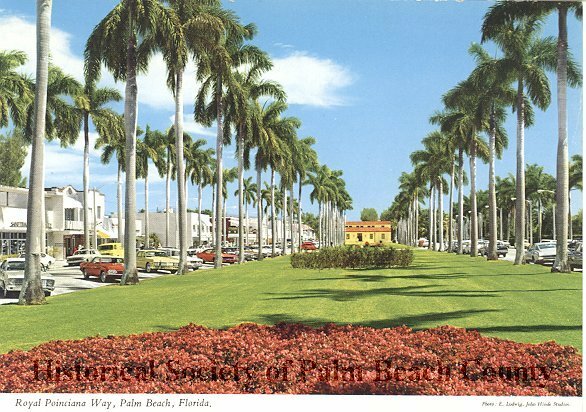 Originally called Main Street, this popular destination was strategically located between Flagler's two iconic luxury resorts - The Royal Poinciana and The Palm Beach Inn, now known as The Breakers. 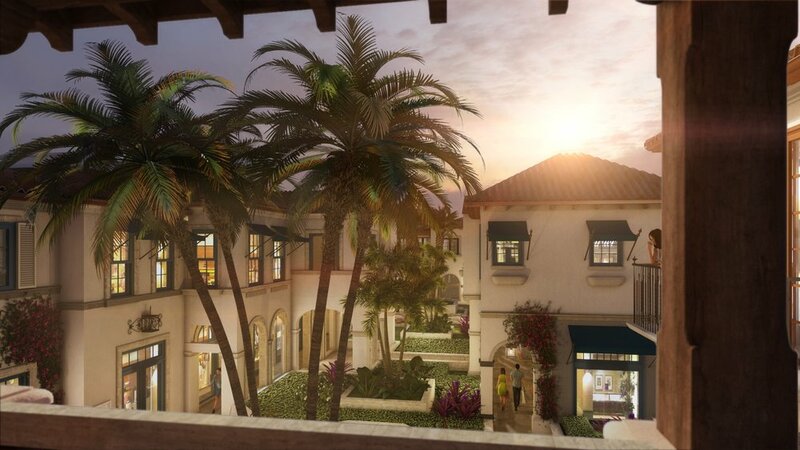 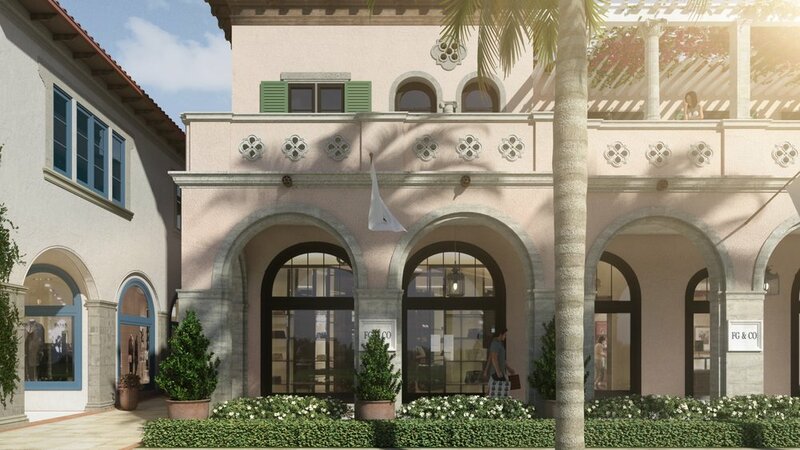 Set in an architectural style that is reverent to its heritage while still evoking modern sensibilities, the revitalization of this area aims to both preserve and restore the world-class beauty originally envisioned by the icons who built Palm Beach.